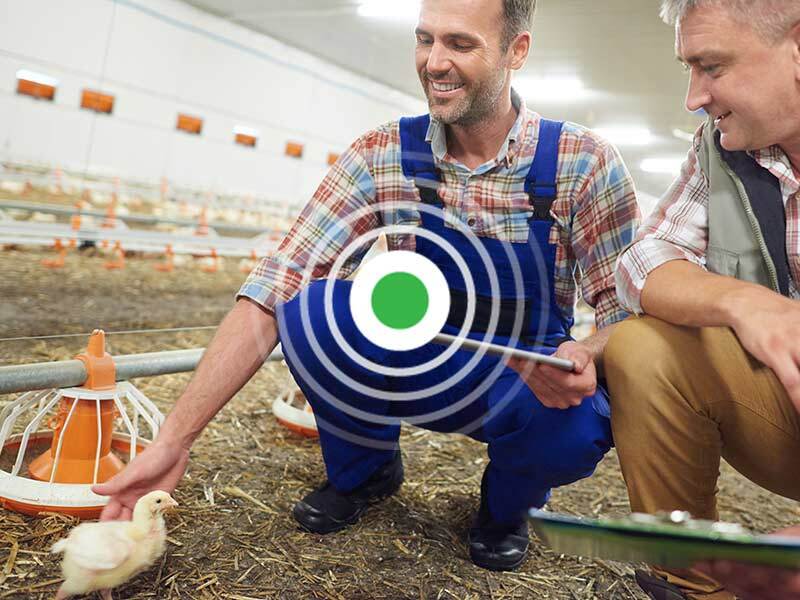 Conceiving, creating and delivering innovative solutions for an integral pest control. 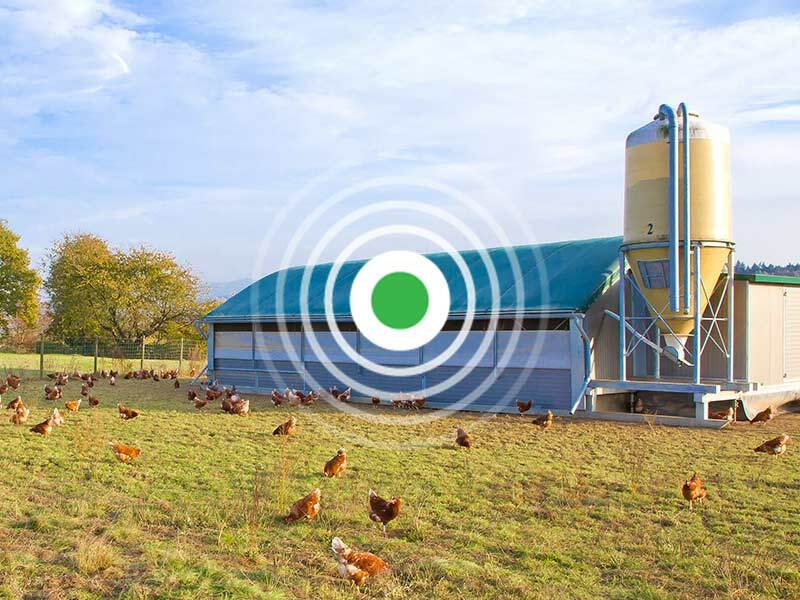 With our products and services clients combat nuisance by pests in a responsible way and avoid economic and ecological damage. Clients understand pest activities better and more quickly. As a result they can intervene adequately to prevent escalation and damage and minimise the use of poison. PestWatcher is an initiative by three committed entrepreneurs, each with their own field of knowledge. They all contribute their knowledge and expertise to the development of PestWatcher. This is why they managed to think of and create a solution which is based on the practice of pest control. With responsible products and services and with respect for nature. Martin van der Bent is an expert in the field of pest control. Martin was the managing director and board member of one of the largest pest control companies in Europe. He also has 9 years of experience as a chairman of the NVPB, the Dutch Association of Pest Control Companies. As a chairman of the NVPB Martin saw that larger companies in particular were able to deal with changes and embrace innovations. This stimulated him to make innovations accessible for all pest control companies and end users. 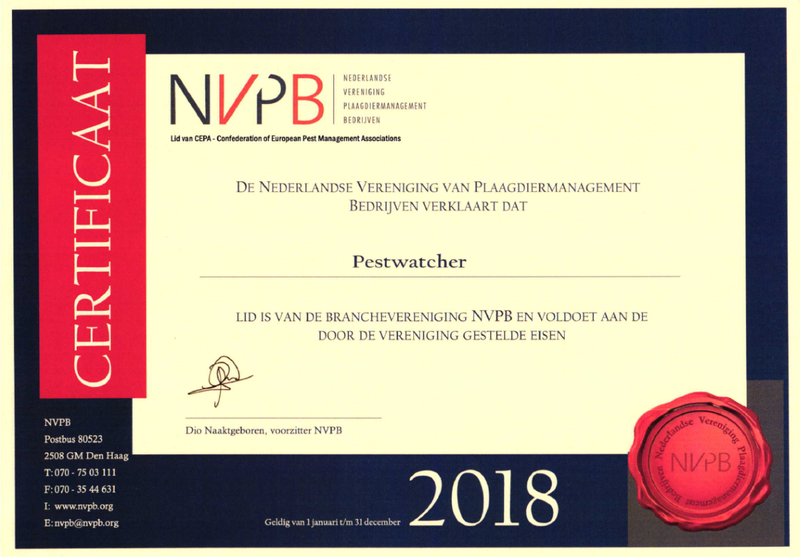 Together with Harry Viet (IT specialist and R&D manager) and Ronald van Grunsven (economist and financial manager) Martin founded PestWatcher. The concept is based on IT-enabled techniques, with which companies and PCO’s control nuisance and prevent damage in a responsible way. Pest controllers operate more efficiently, their work is more effective and they have up-to-date data to conduct an intensive policy. The result: less pests, less nuisance, less damage. The NVPB is the association of Pest Management Companies in the Netherlands. The NVPB represents the interests of 48 companies that jointly account for about 90% of the Dutch market in terms of executive activities. The association strives for an increase in the quality and further professionalisation of the entire industry. 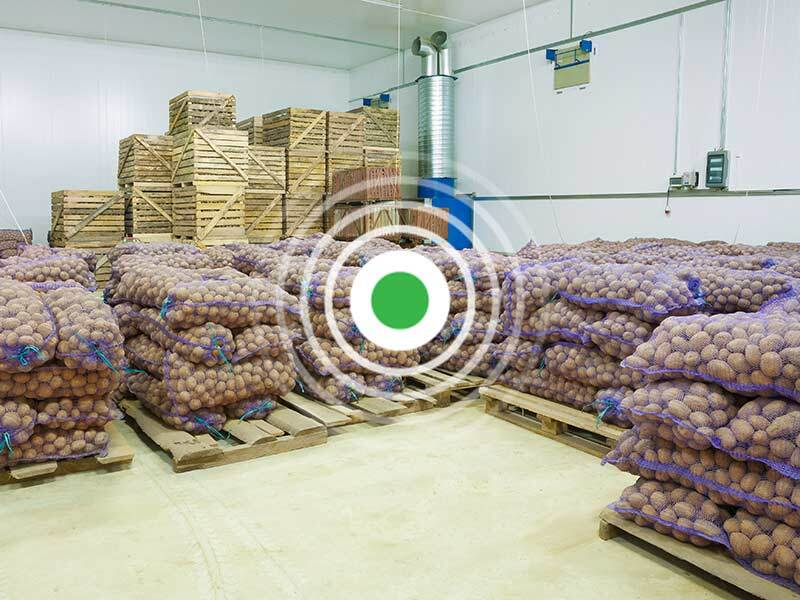 To contribute to this, the quality label for pest management has been developed.